The goal gives Getzlaf 48 points in 66 games this season, along with 149 hits and 131 shots on goal. 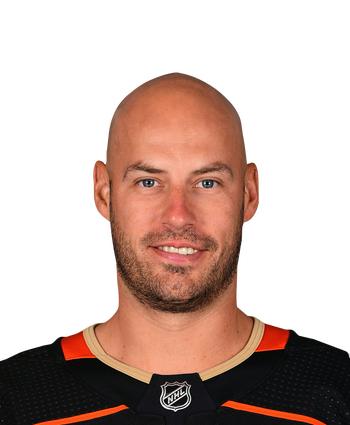 Getzlaf missed four contests with the injury but has recorded three tallies and six helpers over his last nine appearances in a strong ending to the year. After four games on the sidelines and with a visit to the doctor in the books, it appears the veteran has been cleared to rejoin the action following some muscle spasms. 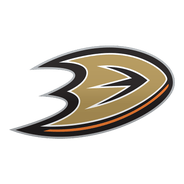 Getzlaf slotted in on the second line alongside Nick Ritchie and Daniel Sprong during practice Tuesday, so look for him to slot in there versus a Flames squad that will be without much of its usual defensive corps for rest purposes ahead of the playoffs.